This is a house in Woodridge with 5 bedrooms and 2 bathrooms. Its postcode is 4114. 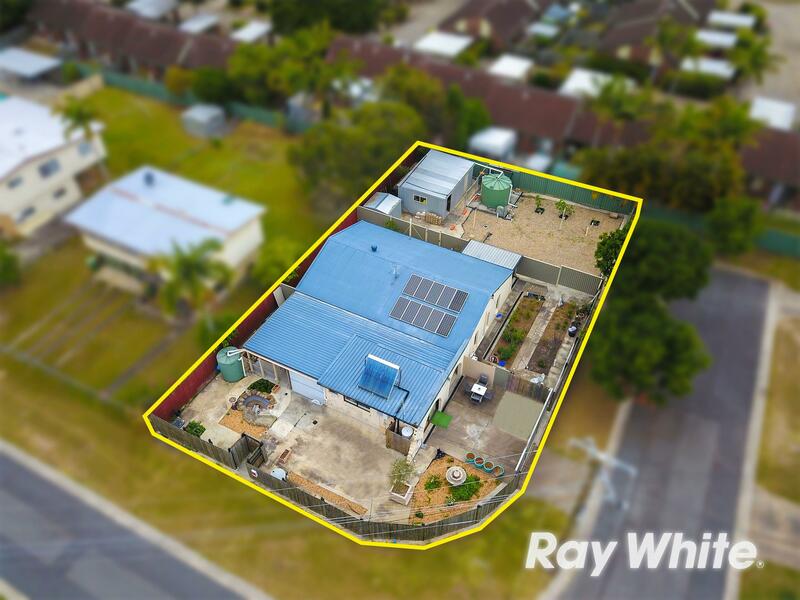 This property is on a 621 square metre block of land. According to our records, 21 Nyanza Street was last sold for $395,000 in June 2015. 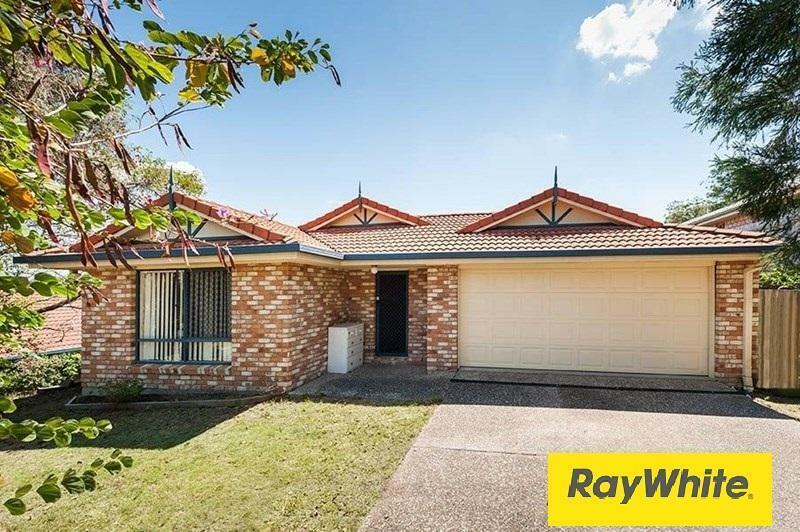 Thinking of selling 21 Nyanza Street, Woodridge? Get a Free in-depth market appraisal from a realestateview.com.au partner agency. Find out more about this pocket of Woodridge and the households in it. The areas of info in this section relate to the highlighted area on the map and you will get an idea of how you and this address compare to everyone else in this neighbourhood. The most common type of work in this pocket is in the health care and social assistance industry. The top househould type in this part of town is couples without children.